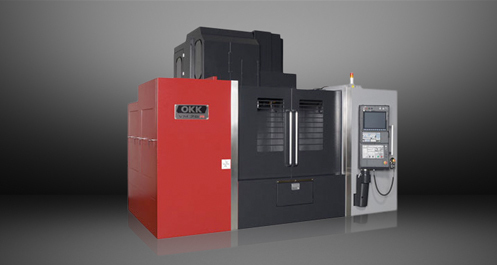 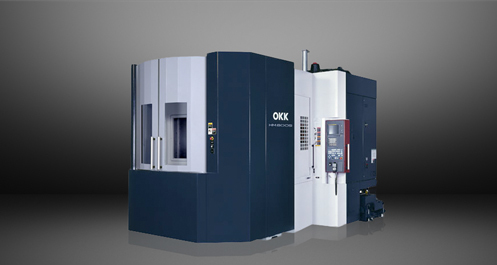 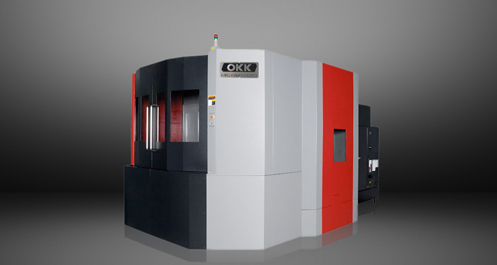 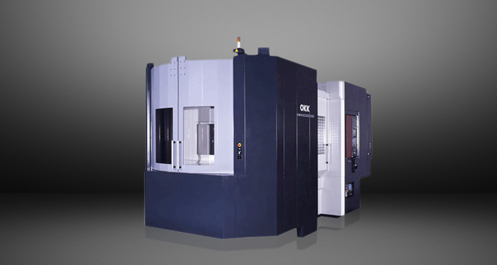 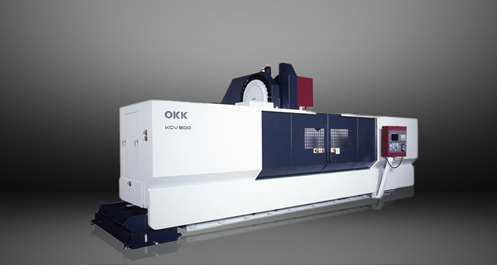 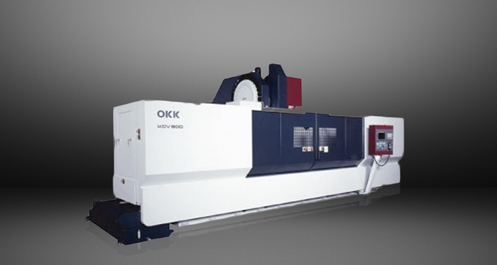 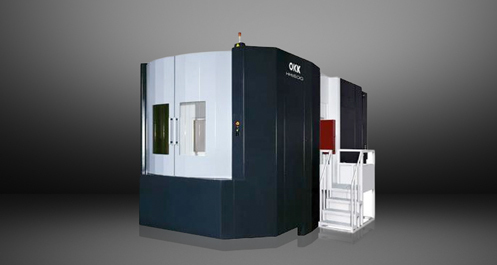 The OKK HM1000S provides new concepts in high-speed machining offering drastic improvements in speed, rigidity and durability over competing machines. 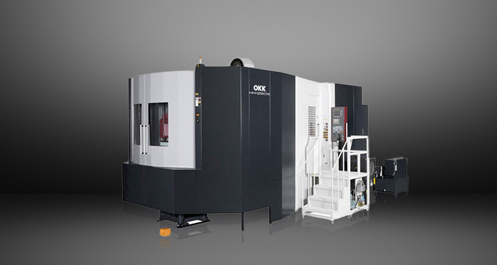 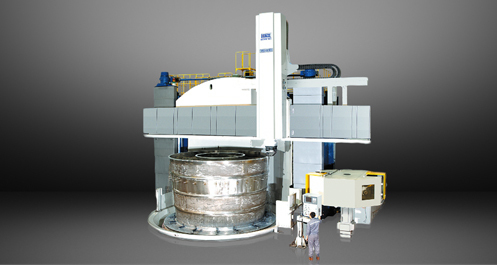 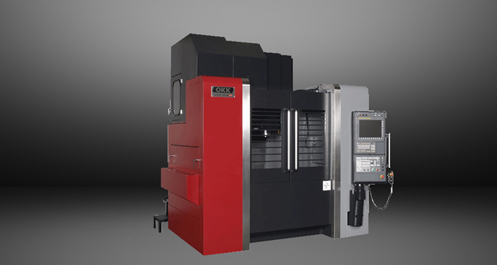 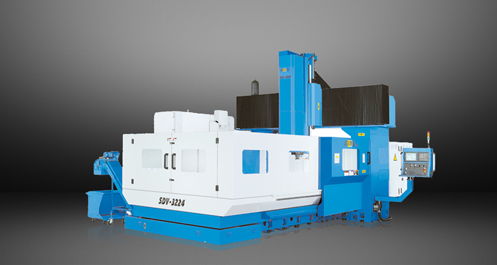 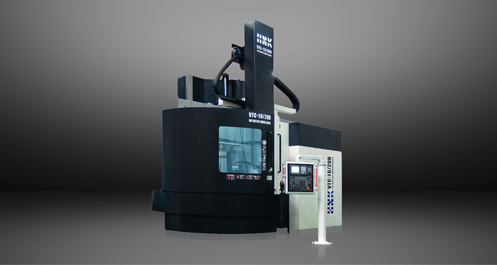 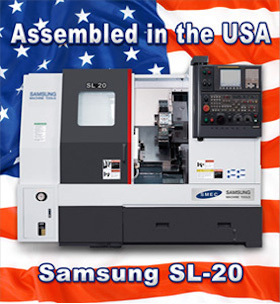 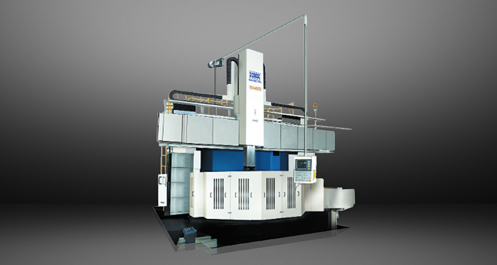 This horizontal machining center offers the fastest and most powerful machines in their class, while providing easy access, maintenance and operation. 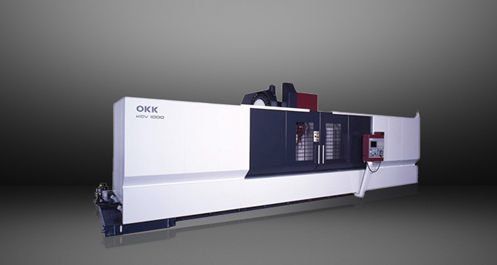 The OKK HM1000S will not disappoint!